Shhhhh! 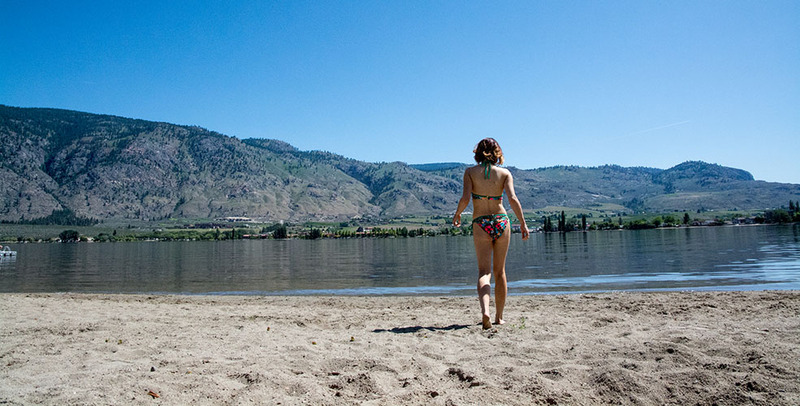 The Similkameen Valley is the best-kept secret of the Okanagan region. So say several residents of British Columbia’s wine-growing country, imploring you not to let the world know yet proud of the range of amazing food and wines in the region. Food expert Jennifer Cockrall-King, author of the guidebook Food Artisans of the Okanagan, says the Similkameen Valley has “the best grapes in the region and some of the best little wineries.” I recently visited the hot, dry area that gets its name from the languid Similkameen River. The Watermark is a splendid luxury property on the southern shores of Lake Okanagan, the majestic attraction in the heart of British Columbia’s interior. The resort offers rooms and suites with comfortable beds, balconies and full kitchens, and a range of on-site activities, including a pool and barbecue ranges. A recent search on the resort’s website showed nightly weekend rates in June starting at $339. Spend a relaxing evening at the resort’s flagship restaurant, where you can enjoy local cuisine and a wine list with an impressive selection from the region’s wineries. Chef Adair Scott focuses on products from British Columbia. You’ll want to try the Chef’s Tasting Plate, featuring local cheeses served with charcuterie, preserves and pickled organic vegetables ($25). Large plates range from $16 to $39. 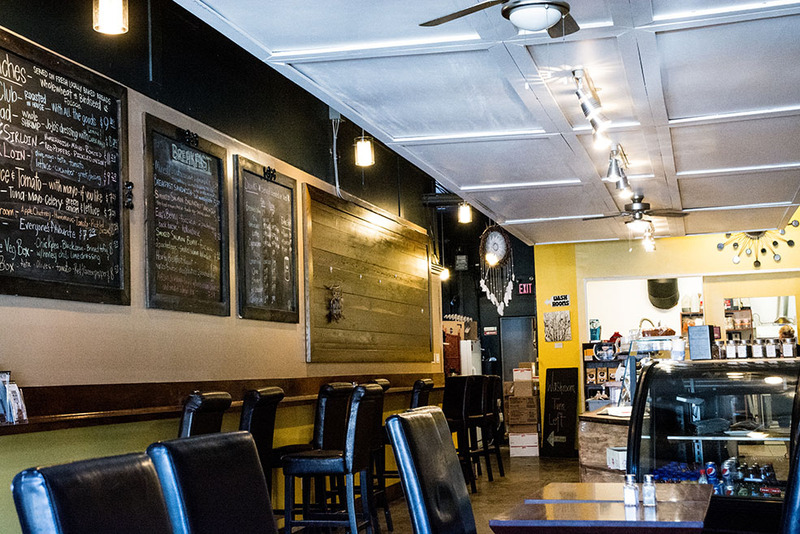 Owner Joanne Muirhead has created an attractive cafe filled with artwork from Okanagan residents. The coffee, which is excellent, is locally supplied from Rock Creek Trading Post and Max Voets Coffee Roasting. Breakfasts are delicious and inexpensive, with no item costing more than $10. The smoked salmon Eggs Benedict ($9.29) was served with a side of dill-sprinkled potatoes and soft, homemade focaccia bread. LaStella is the closest winery to downtown Osoyoos and should be the first stop on your tour. Opened in 2008, the property features a villa that resembles something you would expect to see in Tuscany. Keeping with the theme, LaStella’s wines are named after Italian musical notes, such as Allegretto, Vivace and Maestoso. Other wineries to drop in on include: Maverick, Rustic Roots and Clos du Soleil. One of the region’s most celebrated wineries, Burrowing Owl has been operating since 1998. It is one of the few wineries in the area to have a food program, too. Its restaurant is a fine-dining establishment with dinner entree prices ranging from $26 to $39. Outside of the Watermark is a weekly market for craft retailers and food producers. Keep an eye out for the outstanding cheese purveyors, including Terroir Cheese, which makes French-style varieties, and Village Artisan Cheese, which sells its cheeses at a lower cost at the market than what you will pay at grocery stores. This store and cafe on Main Street has unique apparel and home decor items that are all sourced from Southeast Asia. There is a location in Commercial Drive in Vancouver. The ease of browsing and the presence of two Wander stores – there is a home furniture space across the street from the clothing shop – makes the Osoyoos experience both different and enjoyable. Here is apparently the warmest freshwater lake in the country, with temperatures averaging 24 C in the summer. Lake Okanagan beckons you no matter where you are in the area. You can swim, paddle board, kite surf, kayak or sit on shore and watch the day pass by. Whatever you choose, you will enjoy it in this kind of heat. 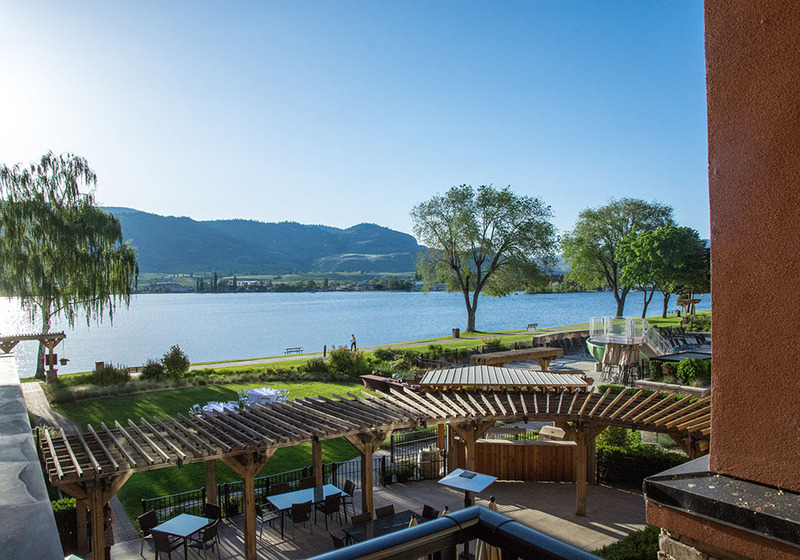 Specializing in Italian cuisine, this restaurant at Tinhorn Creek winery has earned a reputation for being one of the finest places to dine in the Okanagan Valley. Chef Jeff Van Geest has built a diverse menu that includes pizzas, pastas and a variety of entrees. Prices range from $19 to $38. After checking out, stop in at the Old Grist Mill, the last remaining facility of its kind in the province. You can watch grains being milled into flour and then purchase tasty baked goods for the road trip back from one of British Columbia’s marvellous areas of agriculture and viticulture. Before making your way back home, visit this beautiful green space south of Keremeos. You’ll have the chance to take short or long hikes in areas filled with craggy peaks and stunning azure-coloured lakes. Those treats from the Old Grist Mill will come in handy!